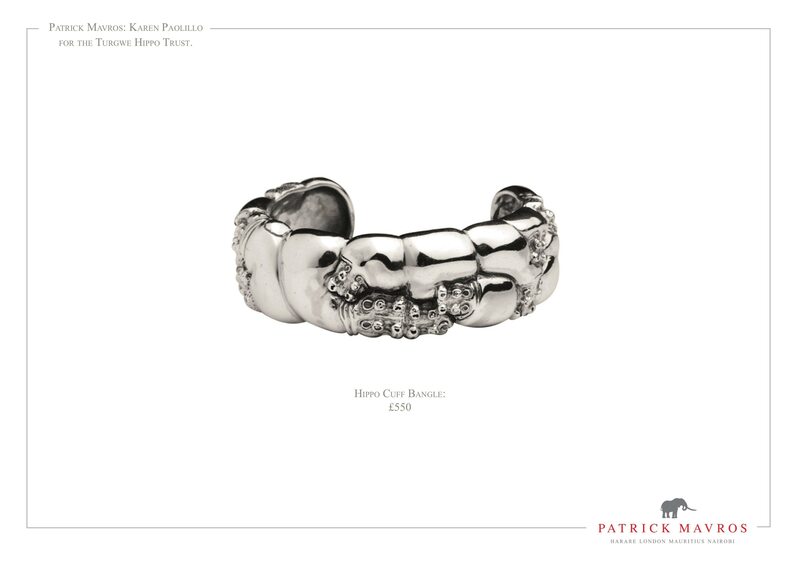 Home » Blog » Win a Chance of a Piece of Patrick Mavros Amazing Work. 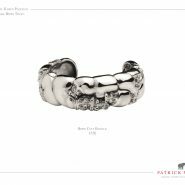 Patrick Mavros luxury jewellery and sculptures are purchased by Royalty as well as anyone with a love of beautiful animal work. 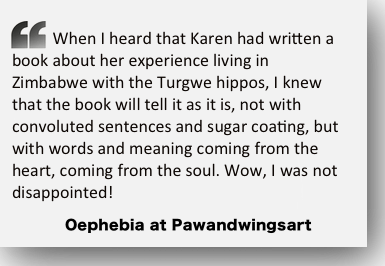 Patrick is a great friend to the Turgwe Hippo Trust. He is a Zimbabwean silversmith. I am coming to the UK for a hippo talk and photo presentation at the Royal Geographic Society in London, at the Ondaatje theatre on November 21st of this year. 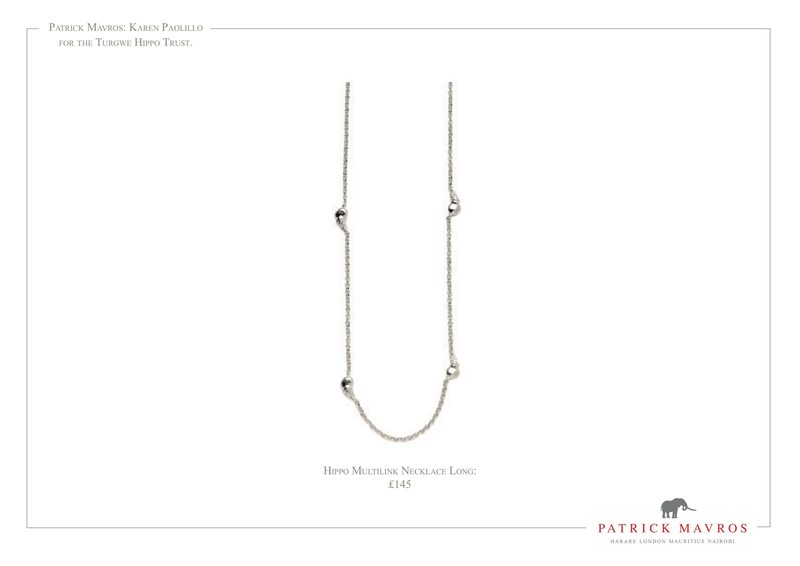 Patrick is helping towards the sponsorship of this trip by donating some exquisite pieces. The first three pieces (shown below) will be entered in a draw held at Hippo Haven in Zimbabwe, on 3rd February, for the minimal amount of 20 Pounds, US$ 25 or 25 Euro per participation. Go to donation link to participate the darw with the 20£, US$ 25 or 25 € minimum amount. Of course you can donate more. 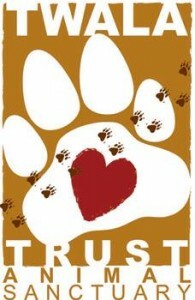 Any donation from now until 3rd February will enter the draw. I will notify the winner and two runners up on 3rd February by email. 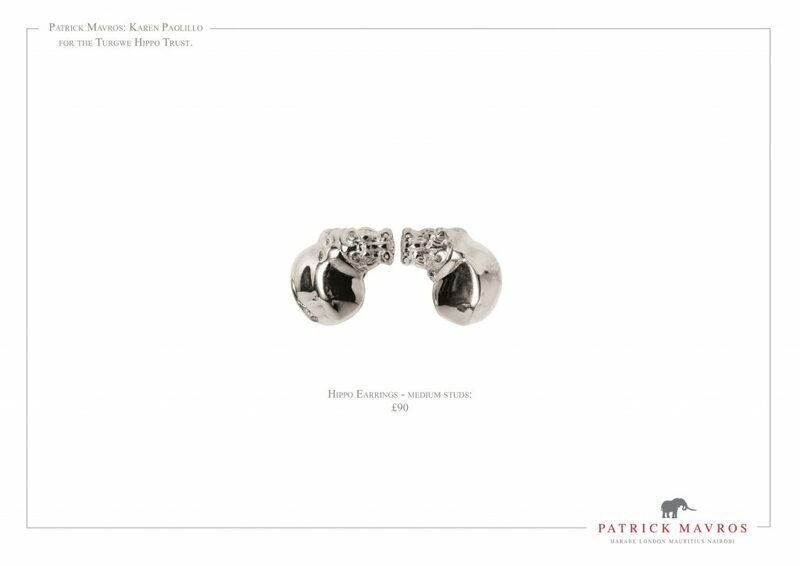 We will do our upmost best to have the pieces arrive at your postal address in time for Valentines Day but cannot guarantee this, as it will depend on your location. 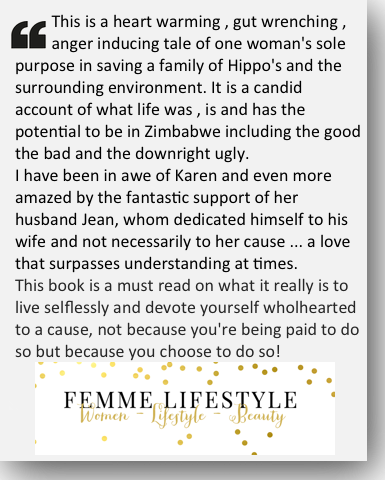 I am very lucky to have the beautiful Jill Robinson of Animals Asia introducing me and there will be amazing art works by Suzie Marsh and Richard Simmonds for sale as well as my book A HIPPO LOVE STORY. I last spoke there in 2007. 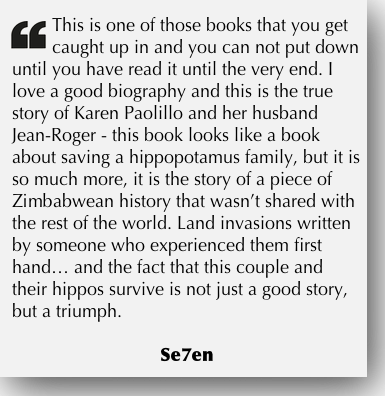 It is time that I return, as a lot has happened to the hippos since then. I will send updates about the talk later this year. 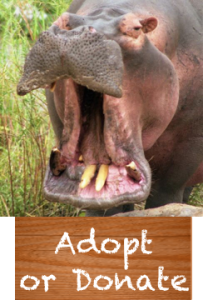 Making donation, and fingers crossed our little hippo lover Sarah Beth, will have a new ‘hippo something’ to wear for World hippo day on Feb 15th (we will have to modify the earings though as she doesn’t have any extra holes at this point in life)! She is hoping you are able to catch some glimpses of Cheeky, but thankful to know she is still alive and well. We are also keeping tabs on the newest baby hippo, Fiona, born in the Cincinnati Zoo last week. Needless to say, our 6yr old is crazy for hippos! Hi Khristina so sorry Sarah Beth did not win this time, we have two more draw in April and maybe August. 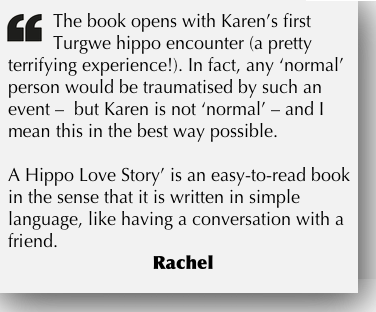 I am so happy she loves hippos as they need all the friends they can get, they do not get the media coverage that elephants do. 🙁 I am hoping Fiona makes it being born premature but they are giving her the best care possible. Love to you all and if we see Cheeky Sarah will be the first to know. 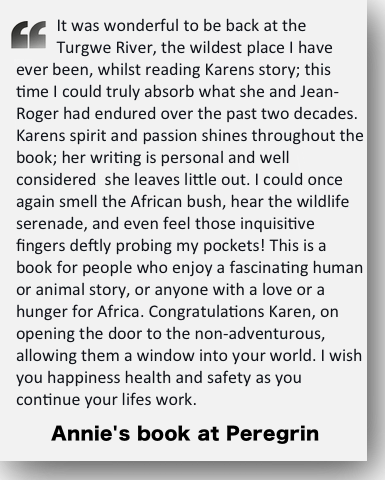 Keep us informed about your talk in November as Sue and I would love to come and we can meet up again. Mike and Barry as well. Hippos are my absolute favourite animal, i have actually adopted george one of the hippos for a year & would love to have some jewlery to remeber that magical moment by.